The Nikon D810 is a high end DSLR. It’s a camera that competes with entry level Medium format digital cameras with the flexibility of 35mm. At full resolution ( 7360 X 4912 ) it can generate a 24.5 X 16.4 inch print @ 300 dpi, which is excellent. Even at 1.5X crop mode (4800 X 3200 = 15.36MP) printable size is 16 X 10 inch @ 300 dpi. The camera was targeted for use in the field of studio photography or landscape photography. 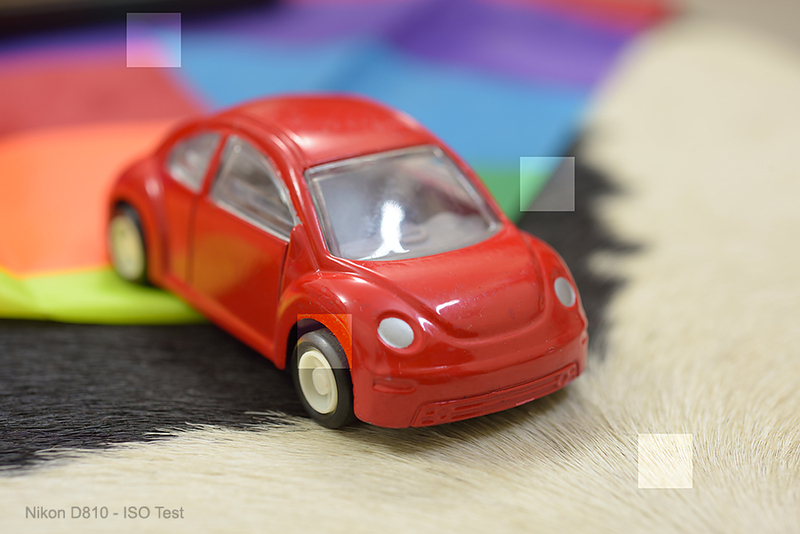 As a result it performs best at lower ISO spectrum unlike Nikon D4s which is the opposite. Base ISO of Nikon D810 ranges from 64 to 12800. Beyond that its possible to set the ISO at 50 & 32 in the lower end and 25600 & 51200 on the higher side. 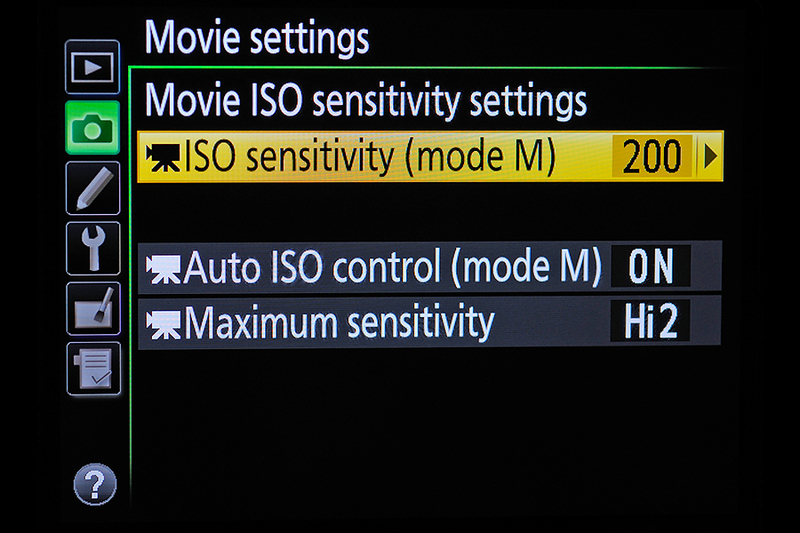 User can activate the Auto ISO Sensitivity from the menu or command dial. This feature is particularly helpful when you are shooting with long lens or doing timelapse photography where there is extreme change in exposure. For example a timelapse that extends 2 hour before sunset to 2 hour after sunset. The Auto ISO feature can be independently set for still photography and videography. The useable ISO range for me was 64 to 6400. If I have to do landscape or long exposure I will certainly go for ISO 64. Obviously I will be using a tripod in most of these situations. And the results are spectacular. My use of 6400 ISO is reserved for salvation purpose e.g. 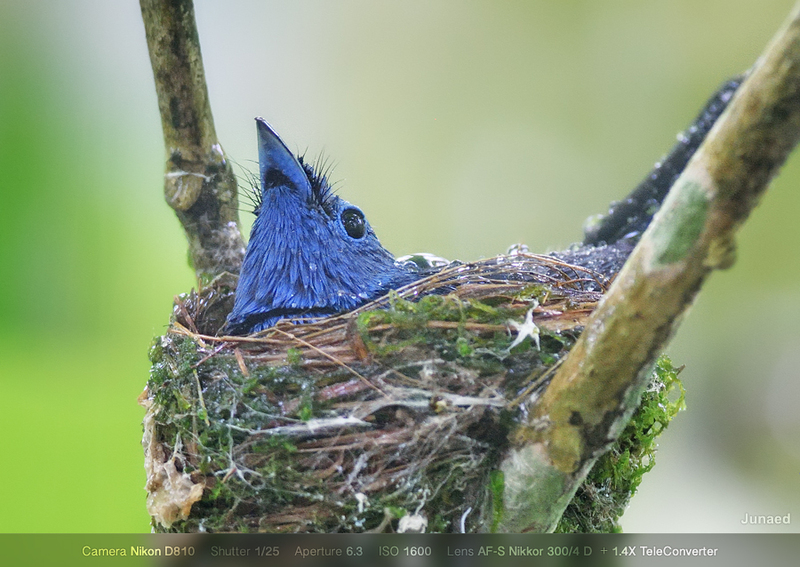 in a cloudy environment if you go after a Jungle bird the lighting become very tricky. 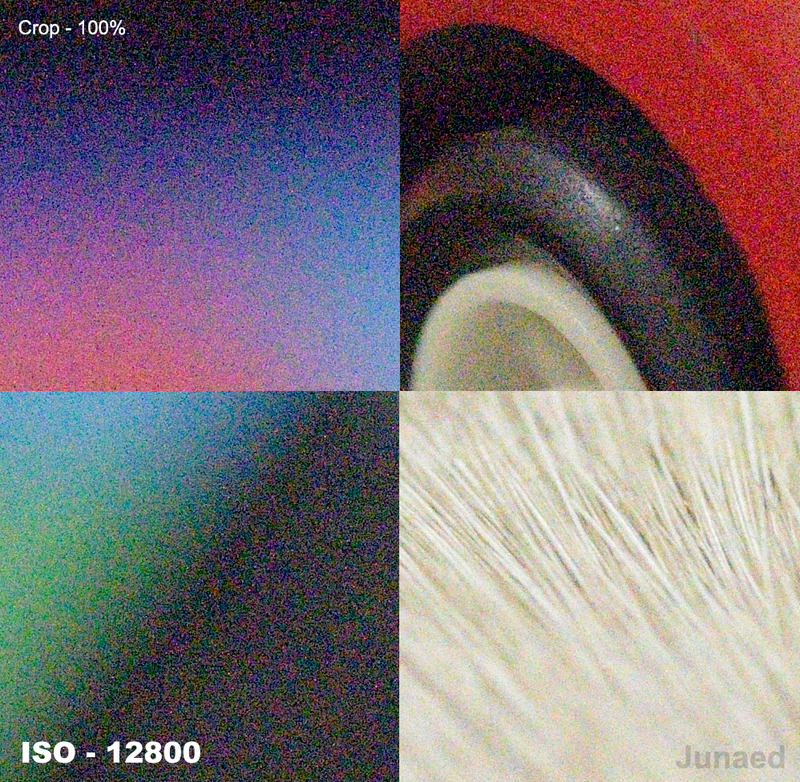 The jpeg images created in-camera has more noise compared to RAW images. 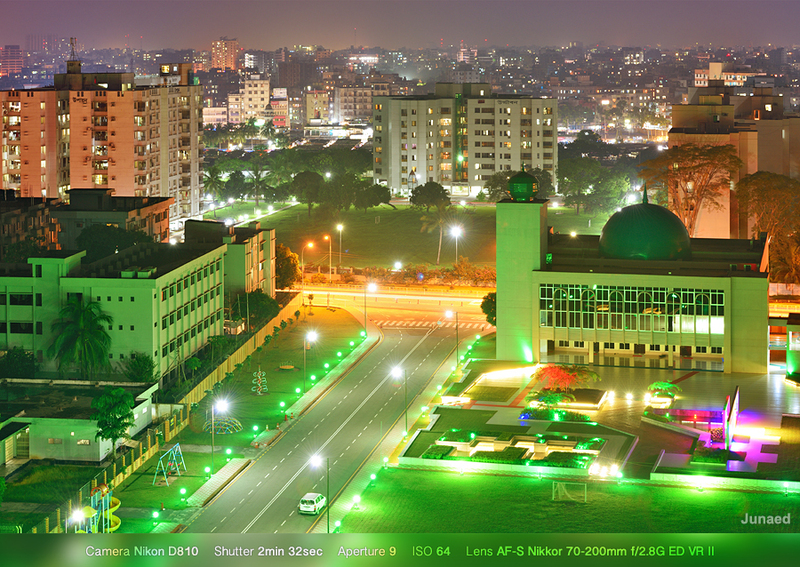 To get the best result I processed RAW images in latest version of Nikon Capture NX-D. Below is a wide range of test images of full ISO range. All these are 100% crop. To get proper impression view them at full resolution by clicking images. Lowest ISO 32 is shown in PC image properties as 31 – I don’t know why.